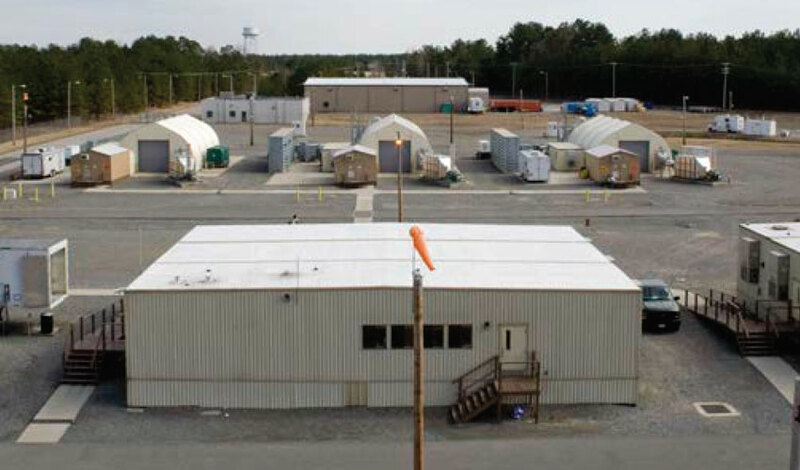 The U.S. Army Chemical Materials Activity (CMA) Recovered Chemical Materiel Directorate (RCMD) has completed a number of chemical demilitarization operations at Pine Bluff Arsenal (PBA), Ark., including the destruction of the largest recovered chemical warfare materiel (RCWM) inventory to date and more than 4,300 ton containers (TCs). During recent environmental efforts, thousands of Chemical Agent Identification Sets (CAIS) K-941 bottles and several munitions were recovered. RCMD will return to PBA for ongoing assessment and destruction operations.